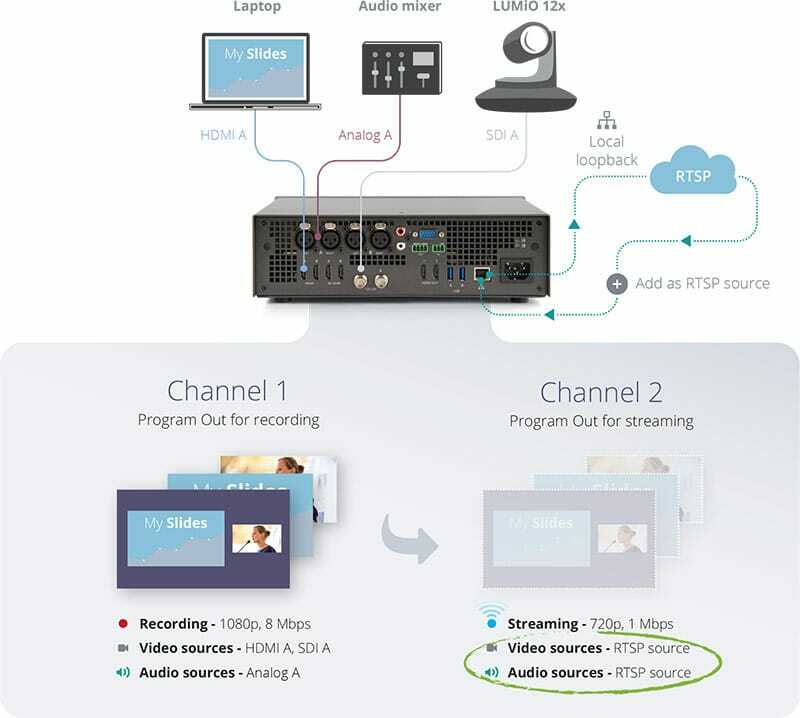 Multi-encoding your video - What, when, why and how! 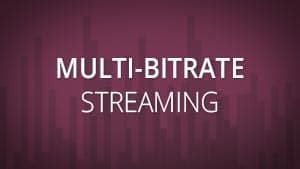 In last week’s blog post, we talked about multi-bitrate and adaptive bitrate streams. 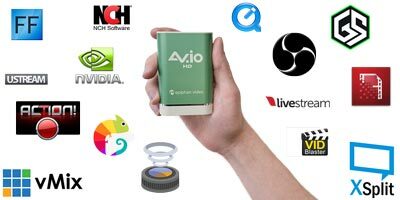 That post dealt with delivering multiple encodings for the viewer’s needs, and this post deals with multi-encoding videos for the needs of the content creators. Multi-encoding is a feature on both Pearl and Pearl-2 that lets you get the most out of your live event production. 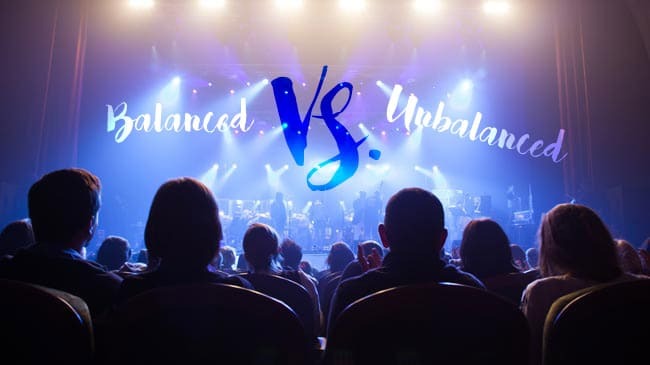 It is the practice of encoding your produced live program multiple times, and it allows you to use the same video program for many different purposes by the use of different encoding settings or destinations. When would you use multi-encoding? Of course, multi-encoding isn’t always the answer you need, so let’s also look at when might you not need multi-encoding for your program. Why is multi-encoding the best solution? As you can see in the list above, creating multiple simultaneous videos with Pearl and Pearl-2 lets you accomplish a lot, and it’s this versatility that makes it so useful. 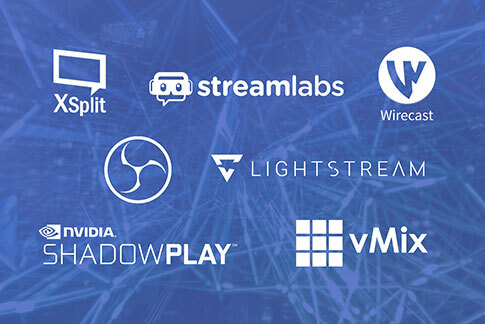 This one technique lets you live-switch your program simultaneously in multiple streams and recordings, and still optimize the video’s appearance on every platform you’re using. A video encoded a video in only one way will work well on some CDNs, but not all. 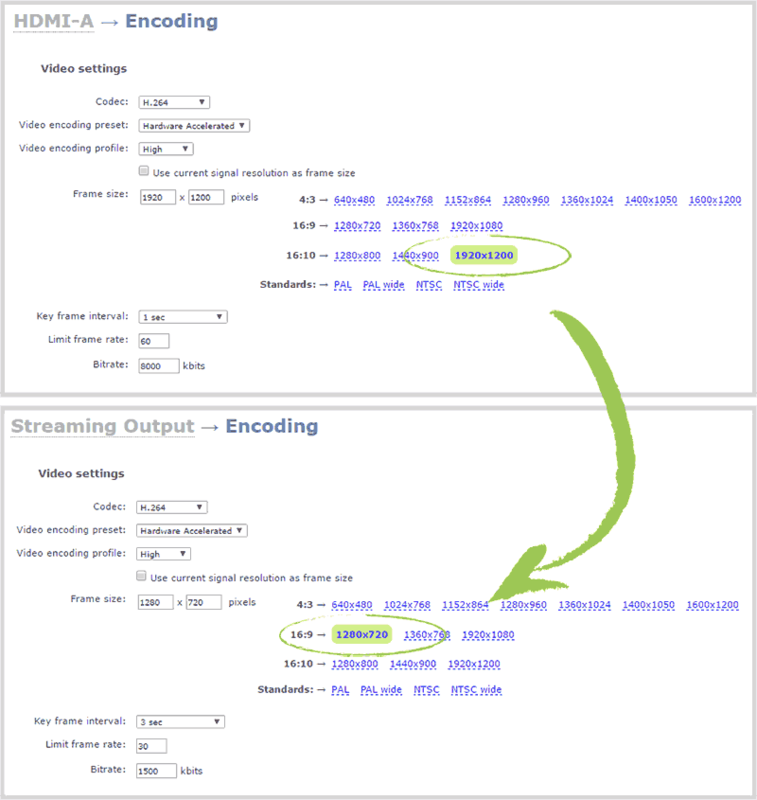 Multi-encoding gives you the full range of options with every video. 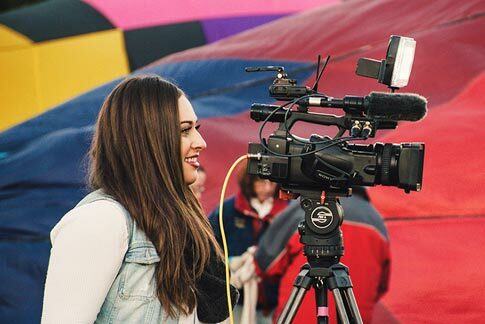 You don’t need to create one video for a recording and one video for live stream, you don’t have to worry about your video not being set correctly for different CDNs and you don’t need to keep the quality of your recording low just so you can get it online. 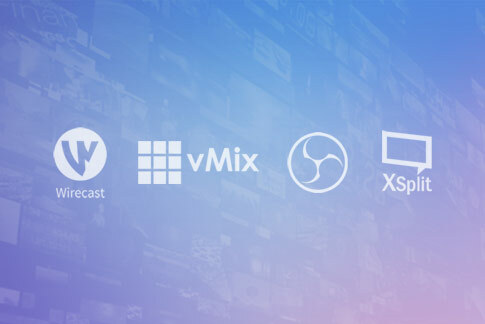 Multi-encoding lets you use each video to its full potential, and ensures that your video program is optimized in the way you want it for every platform. How do you use multi-encoding? 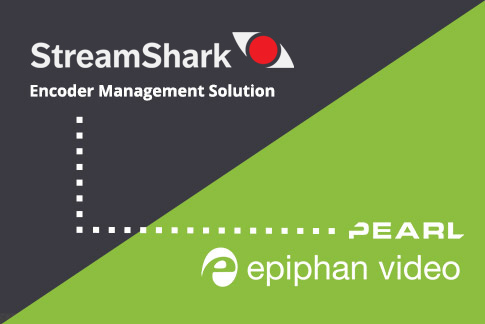 Using Pearl and Pearl-2, you can multi-encode your video either with an RTSP loopback. Create Channel 1 with your video and audio inputs, live switching layouts, and encoding settings. 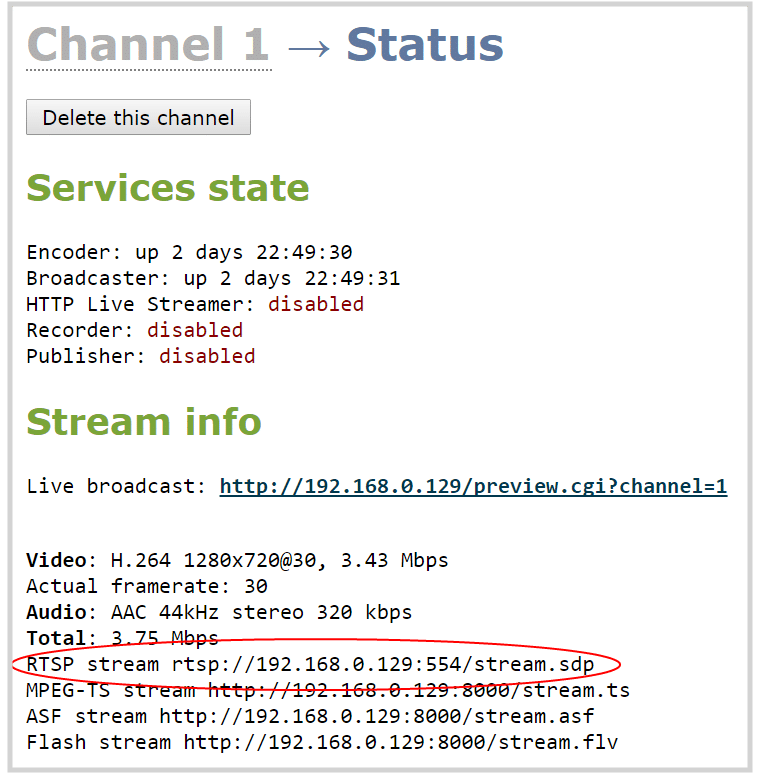 Go to your Channel Status screen, and copy the RTSP stream link from Channel 1’s status page. Add a new RTSP source. Use the link you just copied in step 2 as the Source URL, which will make the video from Channel 1 the RTSP source. 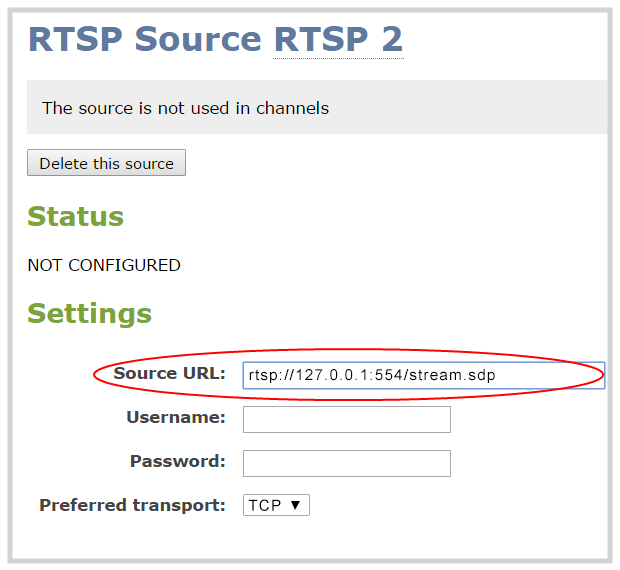 Before saving, modify your pasted RTSP link to use ‘localhost’ or ‘127.0.0.1’ instead of your Pearl-2 IP address. e.g. change the pasted link from rtsp://192.168.0.129:554/stream.sdp to rtsp://127.0.0.1:554/stream.sdp. Set preferred transport to TCP. Create Channel 2 with just one layout and add the new RTSP source you created in step 3. For Channel 2’s audio source, again make sure to choose audio from the RTSP source you created in step 3. Set encoding and streaming settings for Channel 2. These are far from the only uses for multi-encoding. There is lots of versatility to using a single channel on Pearl or Pearl-2 as a source for the other channels, allowing you to keep the exact same live-switched video and use it however you want. Use it as part of a layout, put new overlays on it, use another audio track to comment on it, or simply use different encoding settings as outlined above. What do you want do with your video?